Juventus appear to have a genuine interest in signing Mouctar Diakhaby this winter. According to the football transfer rumours in Italian Media, Juventus are tracking Lyon centre-back Mouctar Diakhaby. The France international has joined Lyon from USSA Vertou in 2013. The 20-year-old has a valid contract with Lyon until June 2022. 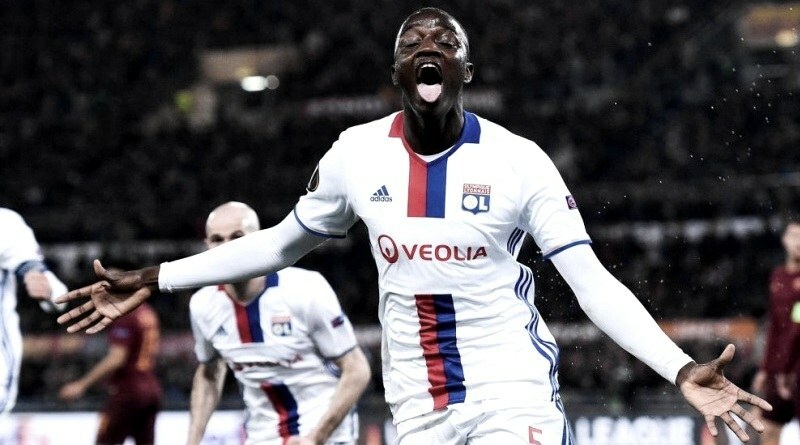 Since his arrival from USSA Vertou, Mouctar Diakhaby has scored 6 goals and provided two assists in 37 games for Lyon, including one goal in three games in all competitions this season. The 20-year-old is considered to be one of the best young centre-backs in France. Mouctar Diakhaby has represented France at Under-19, Under-20 and Under-21 level, winning 21 caps and scoring two goals. Massimiliano Allegri wants to sign a new centre-back this winter and Mouctar Diakhaby is one of the names at the top of his wishlist. The report claims that Juventus manager has extensively scouted Mouctar Diakhaby and is considering a move for the centre-back. Massimiliano Allegri is a long term admirer of Mouctar Diakhaby and believes he can get the most out of the France international. Juventus will be desperate to make an impact in winter transfer window. According to the report in Italian Media, Juventus director Fabio Paratici was spotted scouting and Lyon talent Mouctar Diakhaby. The France international price-tag is a minimum of 10 million euros. How strong that interest is and whether Juventus will make a winter move remains to be seen but it is certainly one worth keeping an eye on.